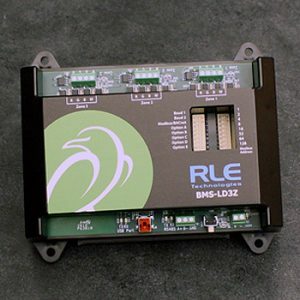 RLE’s SeaHawk leak detection solutions are engineered to provide unparalleled protection against any form of conductive fluid that might threaten your facility. 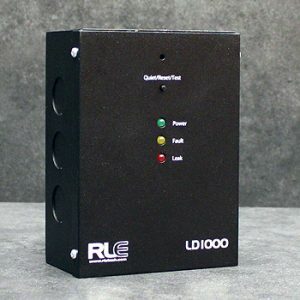 The line includes fluid sensing cable and spot detectors as well as the monitoring devices and accessories to support them. 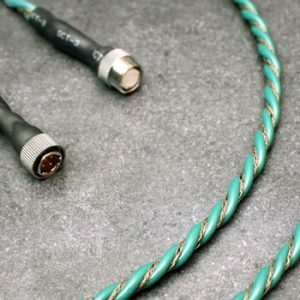 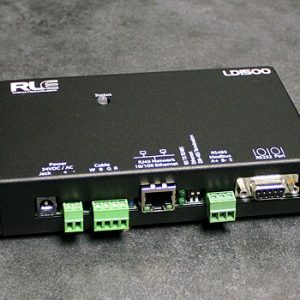 RLE offers two types of controllers to fit your specific needs: zone controllers, which will simply notify you if there is a leak anywhere along the length of a sensing cable, and distance-read controllers, which will use the cable to pinpoint the leak within inches to assure fast response time in larger areas. 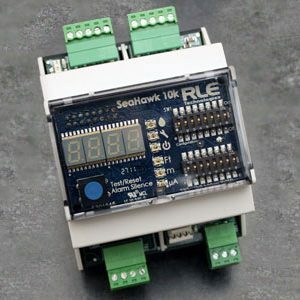 The SeaHawk Product Matrix is a great resource for those who may not be sure which RLE product best suits their needs. 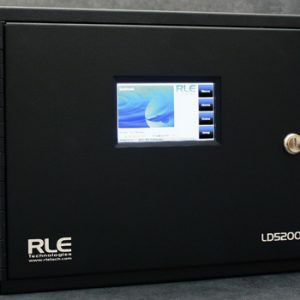 Zone leak detection and facility monitoring in one plug-and-play package. 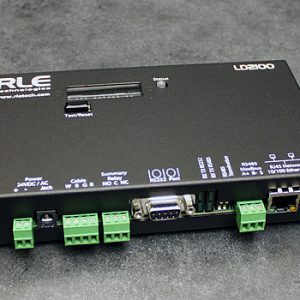 Leverage protocols to integrate three zones of leak detection directly into a BMS. 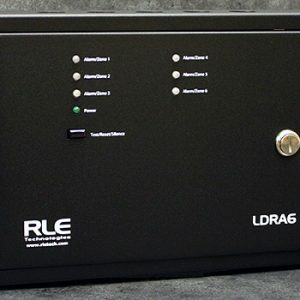 A six zone leak detection controller or a remote alarm annunciator. 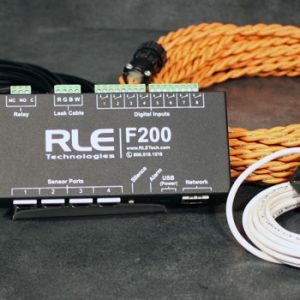 Single zone leak detection that monitors up to 1,000 feet of sensing cable. 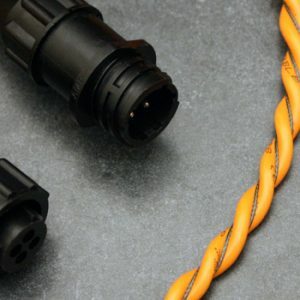 Single zone leak detection that monitors up to 300 feet of sensing cable.